The Maintenance free PVC construction with yellow step indicator is easy for cars and trucks to drive over and suits both manual and automatic roll-up, tilt-up and panel-lift doors. 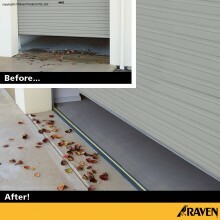 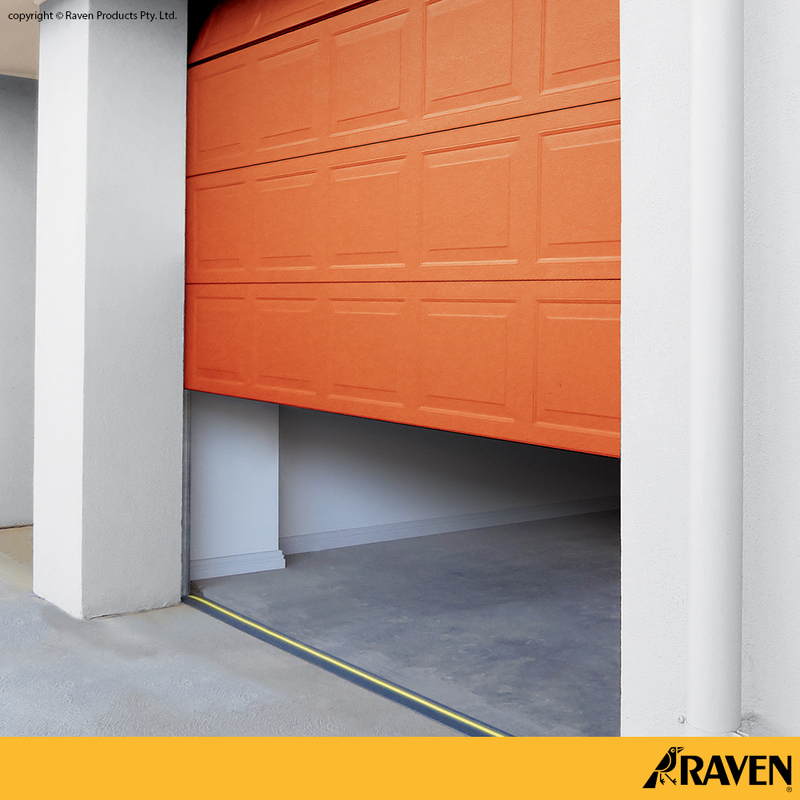 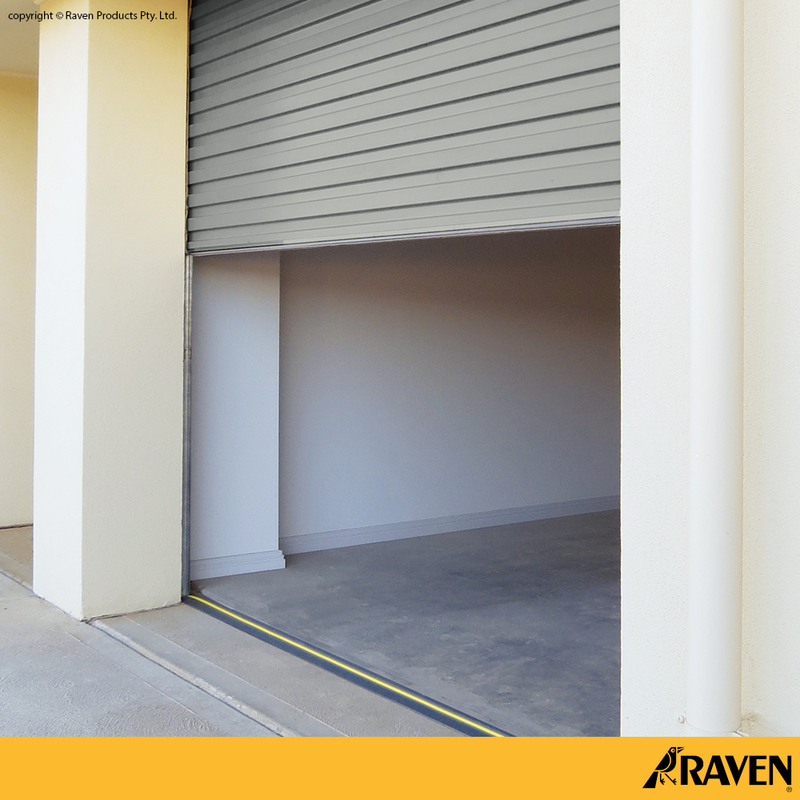 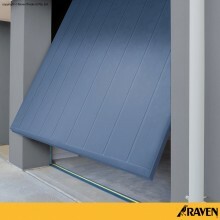 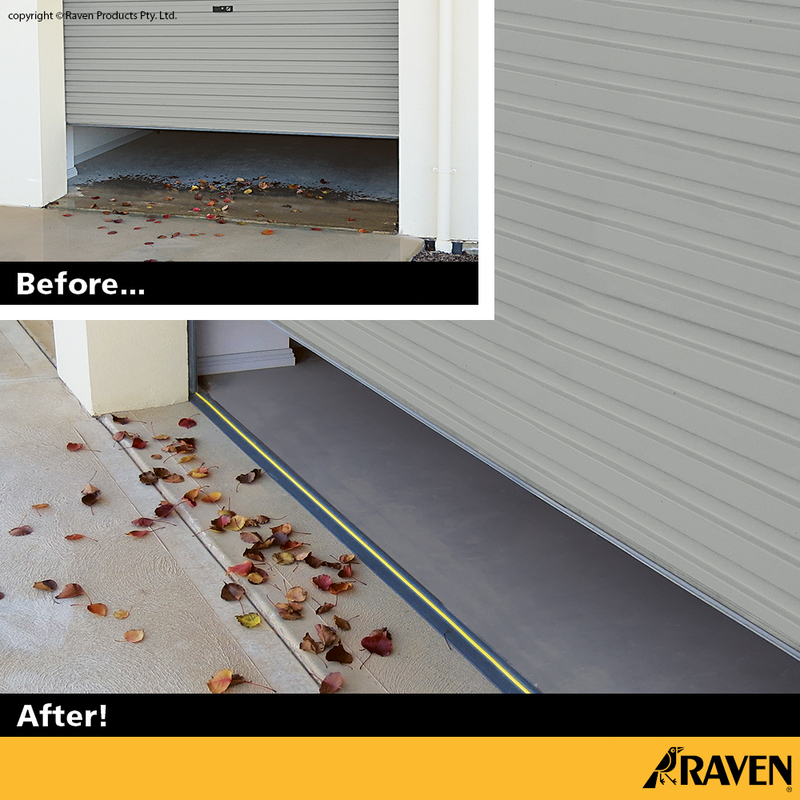 The Raven Garage Door seal provides a bushfire ember barrier up to BAL40 rating. 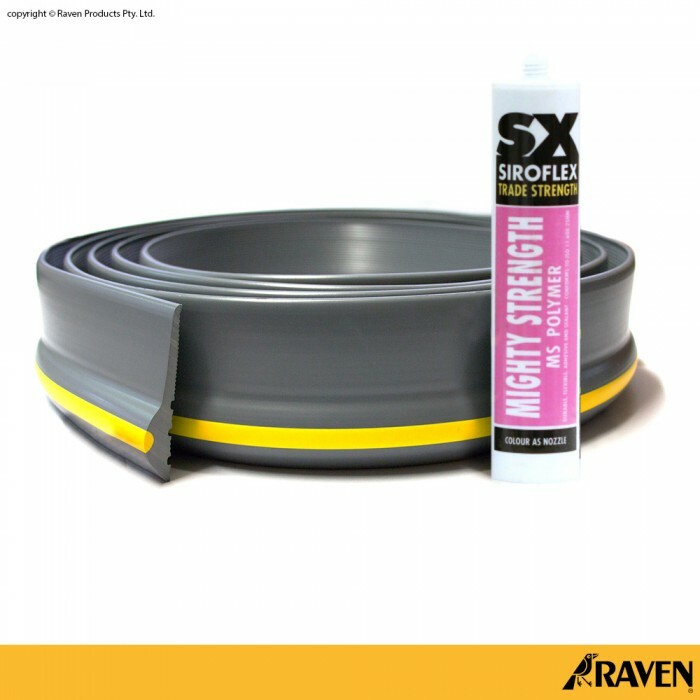 (3200mm) suitable for a standard, single vehicle opening. 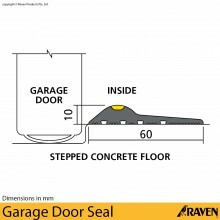 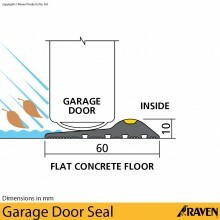 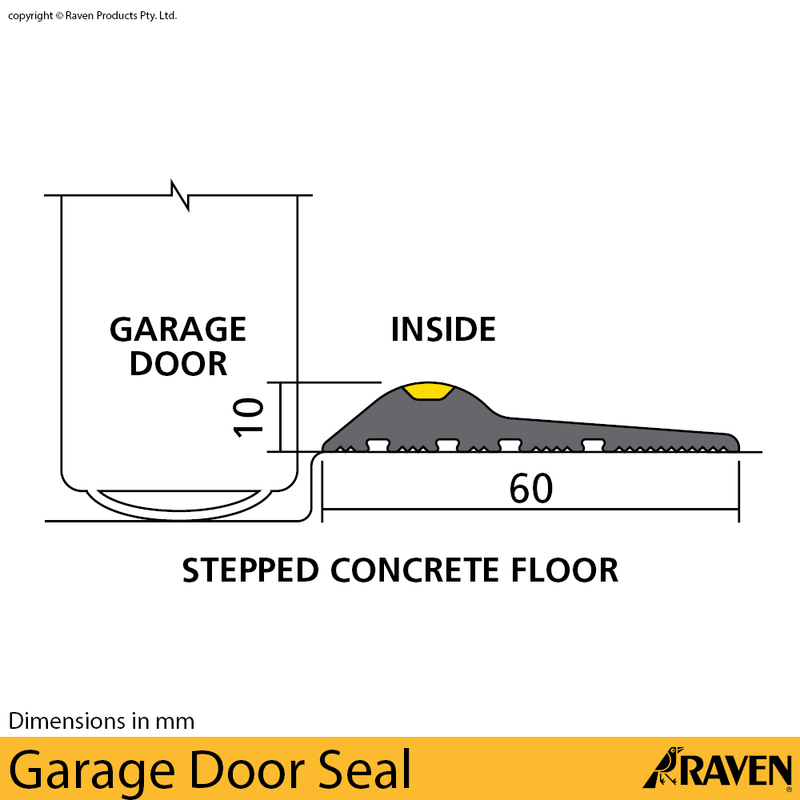 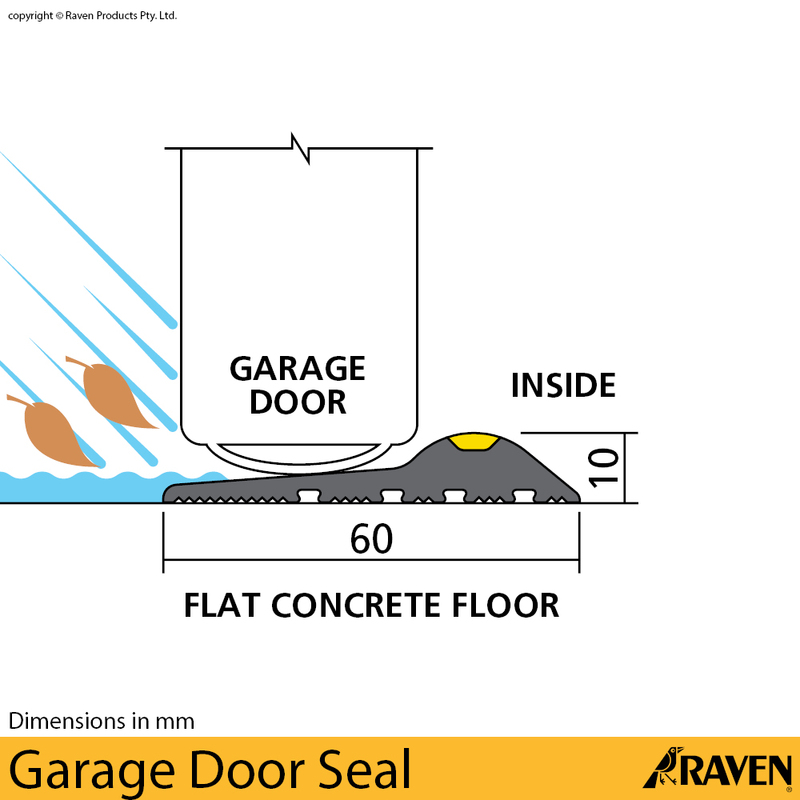 For a larger garage door, use two seals.